Can one person make America great again? Probably not. 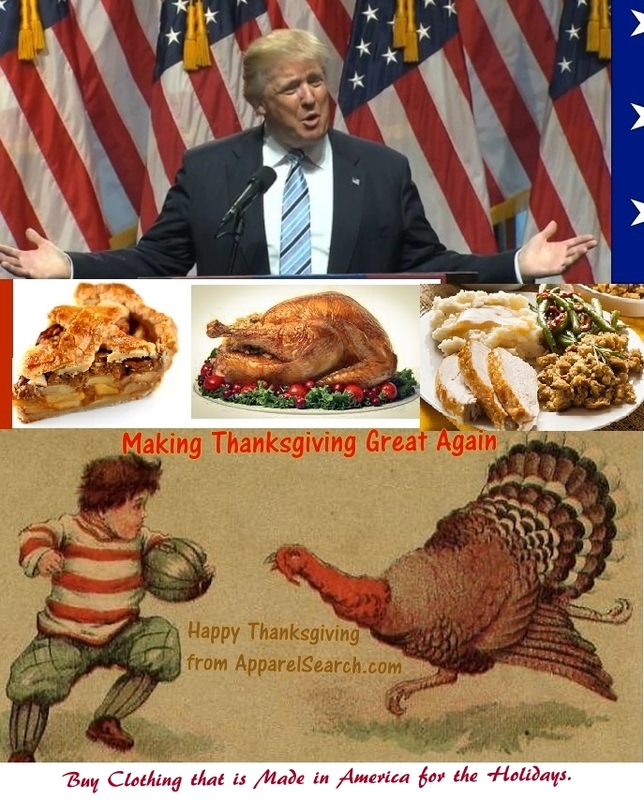 Let's all work together to make the country and Thanksgiving Great Again. Make sure to support the fashion industry and purchase clothing for the holidays. Thanksgiving fashion is the way to go.